I like most beers with oatmeal in the recipe, this is a very nice and smooth example of oatmeal stout beers. I gave it three out of five in untappd. Some have said that my scoring is on the low side but the scores only give a choice of one to five. So as far as I am concerned a three is the same as sixty out of a hundred. I save a score of four for beers I think are exceptional and five for perfect and it is very hard to find perfect. I sent a link of my last post to Schlenkerla by email and they responded saying that they had put my blog link in their facebook page. I doubt it will be quick though because it took me about four years to get this far. 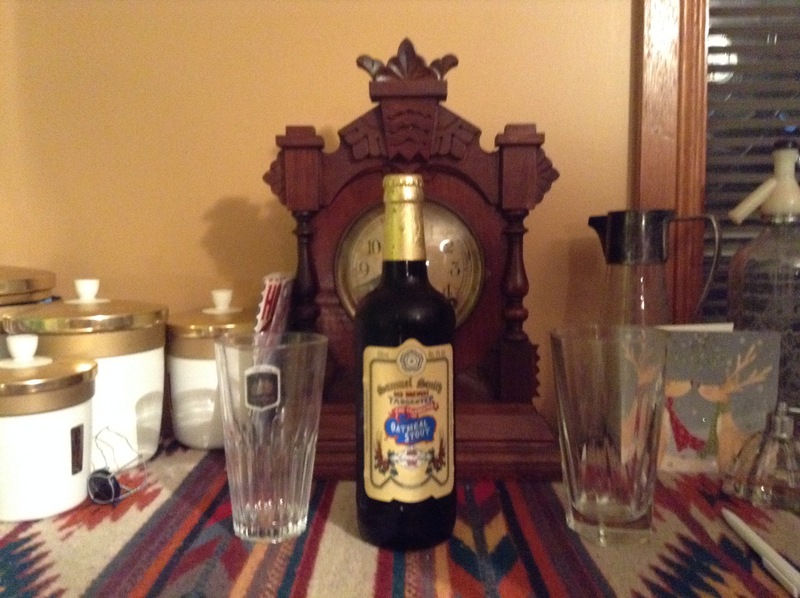 This entry was posted in SIX OUT OF TEN and tagged OATMEAL STOUT, SAMUEL SMITHS, UNTAPPD. Bookmark the permalink.